We are going to be running a Black Friday special for custom wheel and tire packages. If you purchase through our web site with a special coupon code, you will receive a discount. 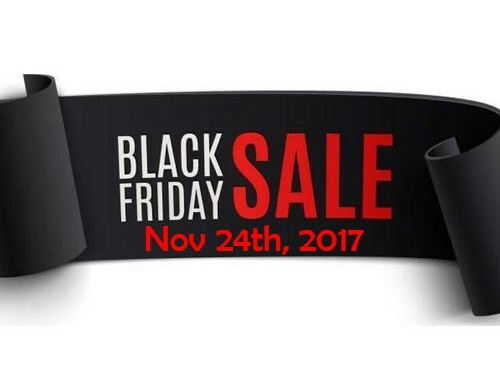 We will reveal the coupon code on Black Friday so be sure to come back and visit our web site on Friday, Nov 24, 2017. Our coupon code will only be valid for custom wheel and tire packages. Meaning if you buy 4 or 5 wheels with tires or a set of dually wheels and tires, you will be eligible for the coupon code. 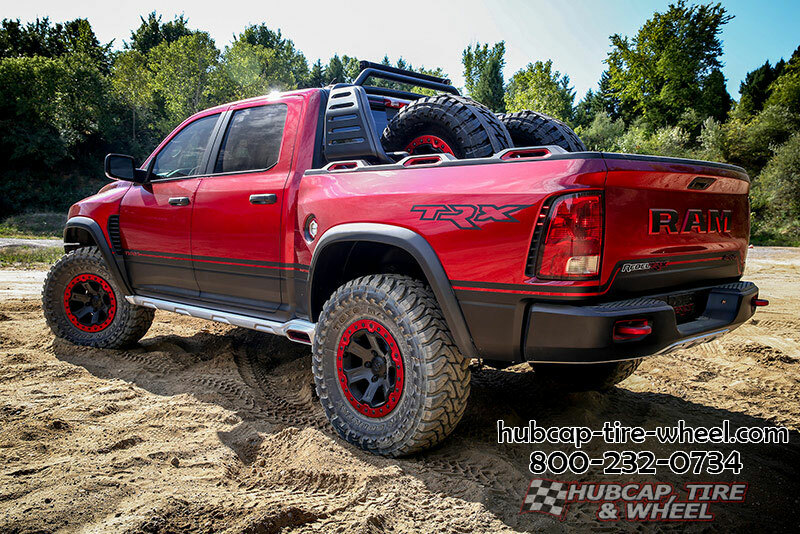 Give us a call at 800-232-0734 if you have any questions about wheels, tires, fitment and availability. Start your custom wheels and rims shopping today with us and get ready for the big sale! Our wheel and tire experts guarantee fitment or your money back. After you check out on our web site, we don’t charge your card until we make sure everything you ordered will fit properly and everything is available and in stock. That way you know you are going to get exactly what you want without any doubt at all.